"There is a fine balance between getting a lot of bookings and having enough content to excite promoters and agencies. Having a run of releases and remixes lined up on good labels, with more tracks to follow will excite a booking agent just as much, or maybe even more than playing every gig you're offered." "I understand that as soon as you finish a track you want to get it out there, but you might be selling yourself short if you don't have a follow up and get the timing of the release right. Some artists will hold a track for two years before the timing is right for that particular release." "Along with patience comes a long term plan. Think about the trajectory of your bookings and releases. An agent will be looking to increase your fee over time so if you have more successful releases over time, bigger gigs will be booked which in itself generates more work in the future." 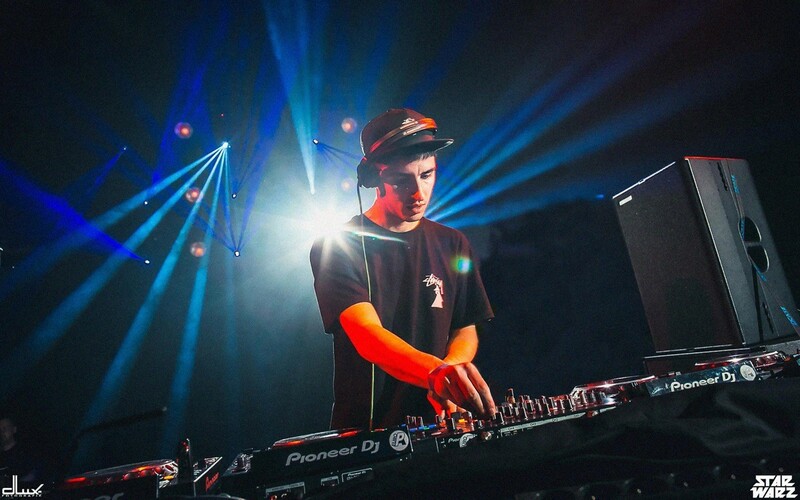 "Of course it's good for your profile to play lots of events every week, but if you're constantly DJing for free it doesn't matter if it's at great venues or festivals; it will be much more difficult for an agent to come in and help you. If you gain a reputation for playing for free its harder for an agent to come in and increase your fee long term." "This is a combination of everything above. Often an agent will find you if the time is right, but if you think you're at the stage in your career when you need an agent, then make sure you present a clear picture of why you'll be a benefit to the agency. They will need to see recent releases, bookings and roughly what fees you've been getting and what's coming up next."